When custom tuning vehicles, only one thing matters. Experience. Unleashed Custom Tuning has been tuning high performance vehicles for over 10 years and is a leader in vehicle calibrations. Our custom tunes not only add more Horsepower & Torque, but drive like a factory calibrated vehicle. When tuning vehicles, many custom tuning shops only tune for maximum power, torque and pretty dyno charts. Our approach is different. Not only do we tune for maximum performance, we also tune for factory drivability. What good is all that power & torque if you don't enjoy driving the vehicle when not at wide open throttle? Contact us today at torrie@unleashedtuning.com to discuss custom tuning your Ecoboost, Natural Aspirated or Forced Induction vehicle. What vehicles can Unleashed Tuning tune? 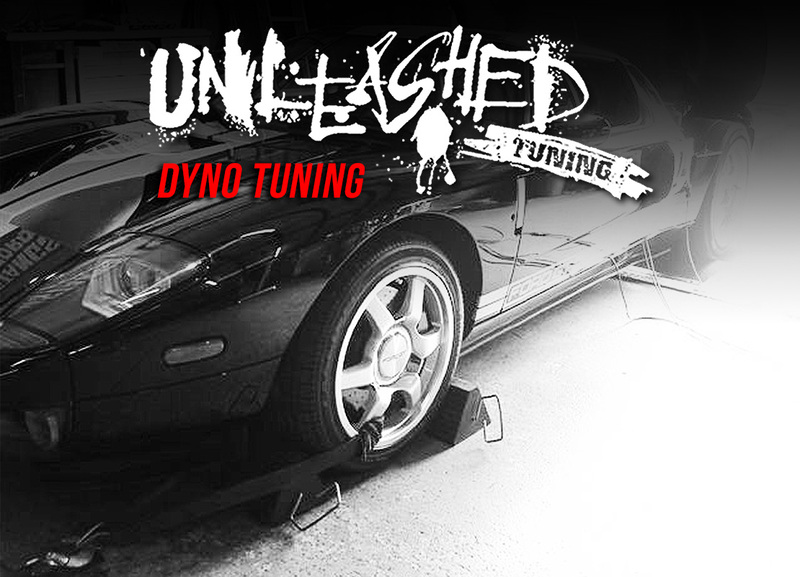 Unleashed Tuning can tune most all Domestic Ford, Dodge, Chrysler, Jeep, and GM Vehicles. Can you just email me a tune? Yes, as long as you have either a SCT X2, X3, X4, Livewire, iTSX, Livewire TS, or HPTuners. How much are email updates after the initial cost of getting a tune? Generally we do not charge for basic email tune updates. Sometimes it can take a few revisions to get the tune to match an individuals taste. We are committed to doing this as needed to meet the needs of the customer. At what point do I need to have my vehicle tuned? After the initial tuning, when will I need a re tune? In the event that you make changes to the airflow either in or out of the motor there is a good chance that the vehicle will need to be recalibrated. Many vehicles from the factory can also see large improvements with a custom tune.